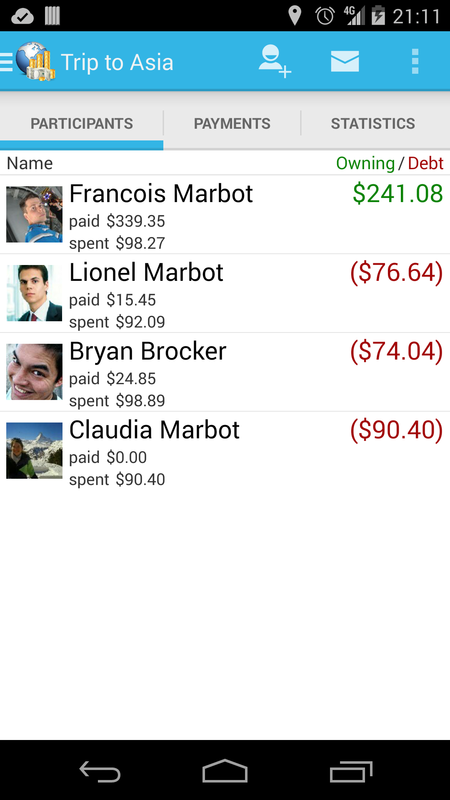 Travel Money tracks your expenses and manages the spendings of a group of people. 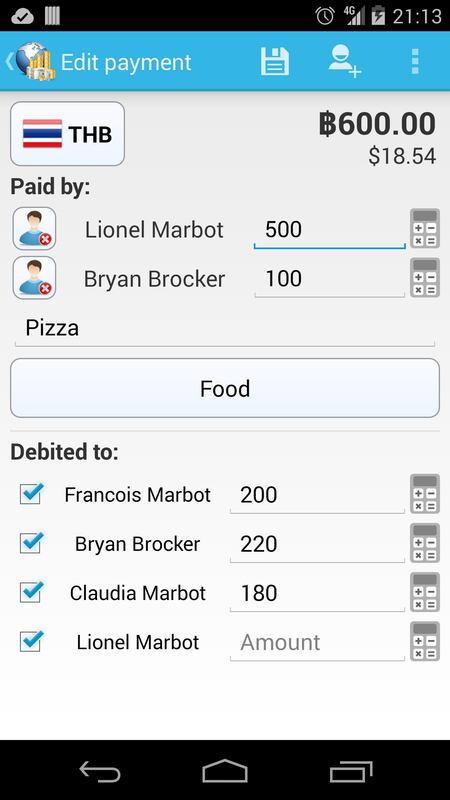 At each expense, someone simply pays for everyone, and the app calculates who owes whom. 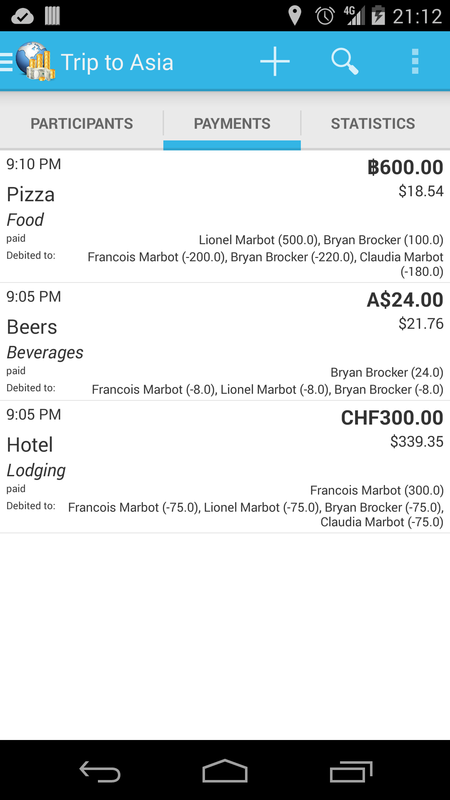 No more calculating and splitting the bill. Synchronize online with your friends and other devices. 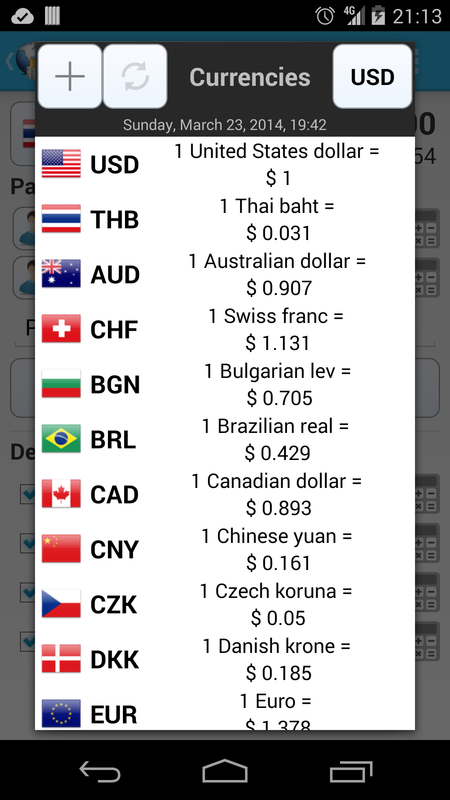 Add your payments in any foreign currency, the app will calculate your spendings in your home currency. You'll know at any time how much you or your friends spent. Your payments are listed with full details, showing transparently who payed for what and whom. 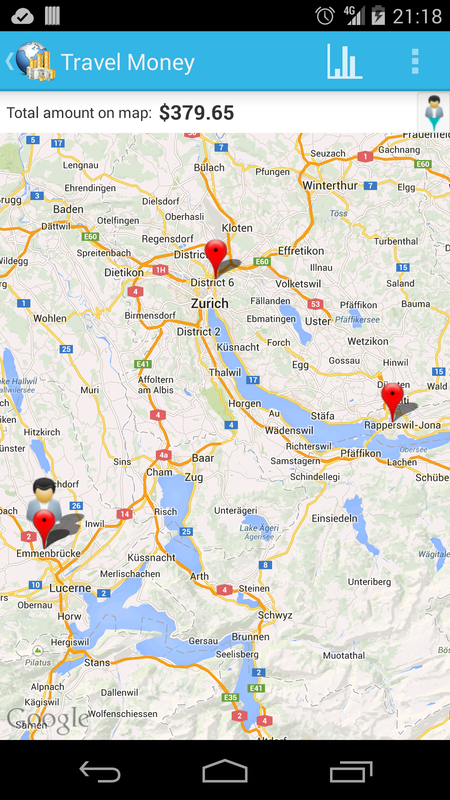 The map shows you where you spent your money. Detailed statistics are available. 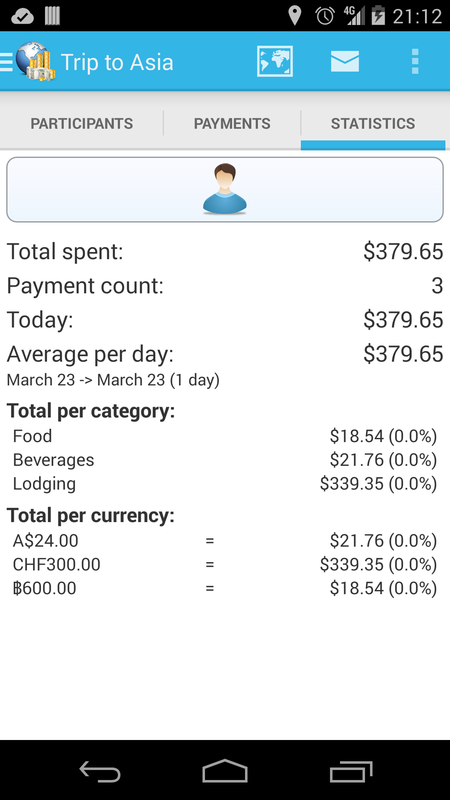 See how much you spent per day, by currency, by category and much more. 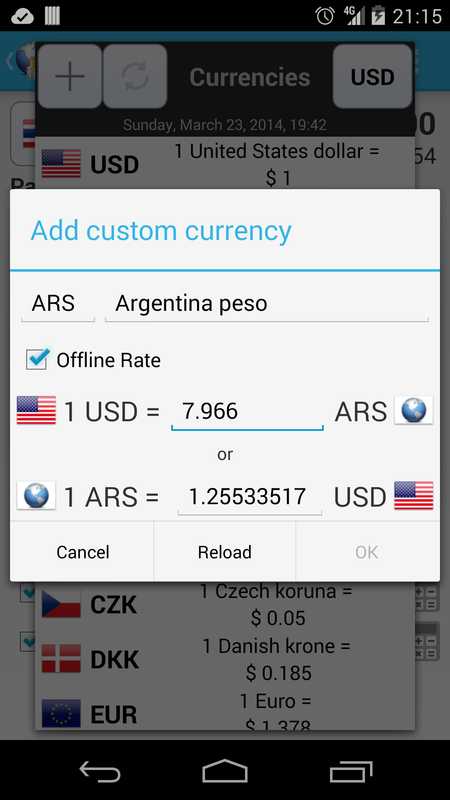 Filter payments and statistics.